Cyclists everywhere will be familiar with the discussion about where to go that ends with “but they don’t have anywhere to park.” Bike racks may bring a new crowd of people to your park or business that you didn’t realize you were overlooking. If you’re building or renovating your business, bike racks will make it easy for everyone to visit. 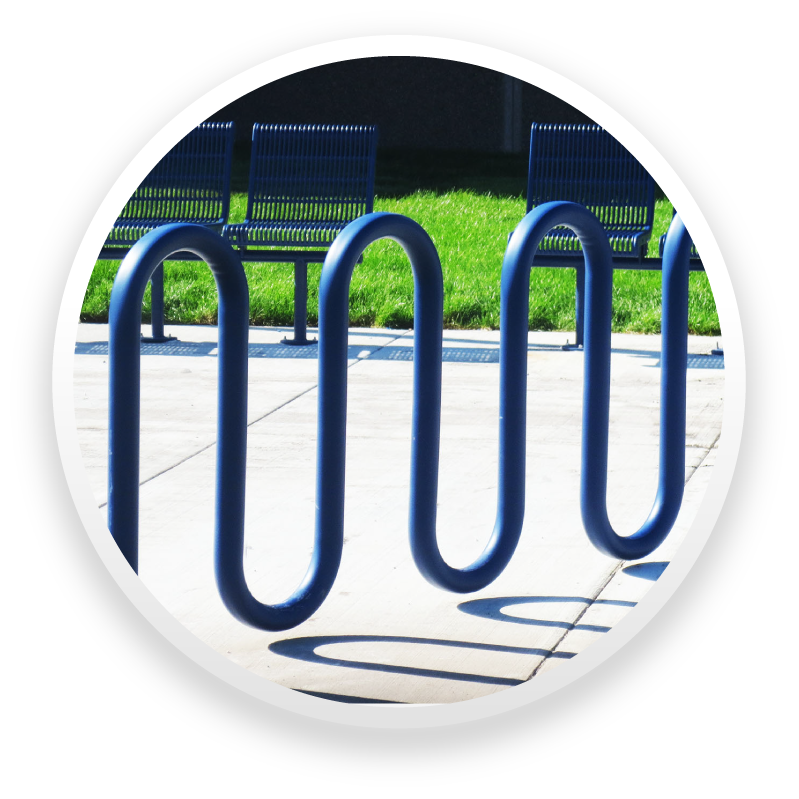 If you’re adding infrastructure to a college or park, bike racks provide essential convenience and security. As a bonus, your trees, street signs, and benches will be free to serve their intended purposes, rather than functioning as last-resort bike parking spots. Cyclists in your community will appreciate your support of their inexpensive, healthy way to get around. Bicycling is growing in popularity, both for recreational use and for commuting. Adding a bike rack is a great way to show that you’re in tune with this growing demographic and that you want them to feel included. It may seem like a small touch, but it will show that you’ve paid attention to even the smallest details. It will also benefit those who drive to your establishment by freeing up some parking spaces. Bike racks are the perfect way to expand your total parking capacity without having to spend a lot of money. You’ll never have to worry about maintenance when you own Premier Polysteel products. Our bike racks, which are made out of poly-vinyl-coated steel, will require less maintenance than your parking lot. Cyclists will appreciate the scratch protection this material provides, and you’ll appreciate that it will stand up to all weather conditions. For a classic look, we recommend the heavy-duty gate-style rack, which can hold up to 12 bikes. Our modern-looking loop-style gates, which don’t require any assembly, are our most popular bike rack product. Whatever style you select, it will be sturdy and durable. 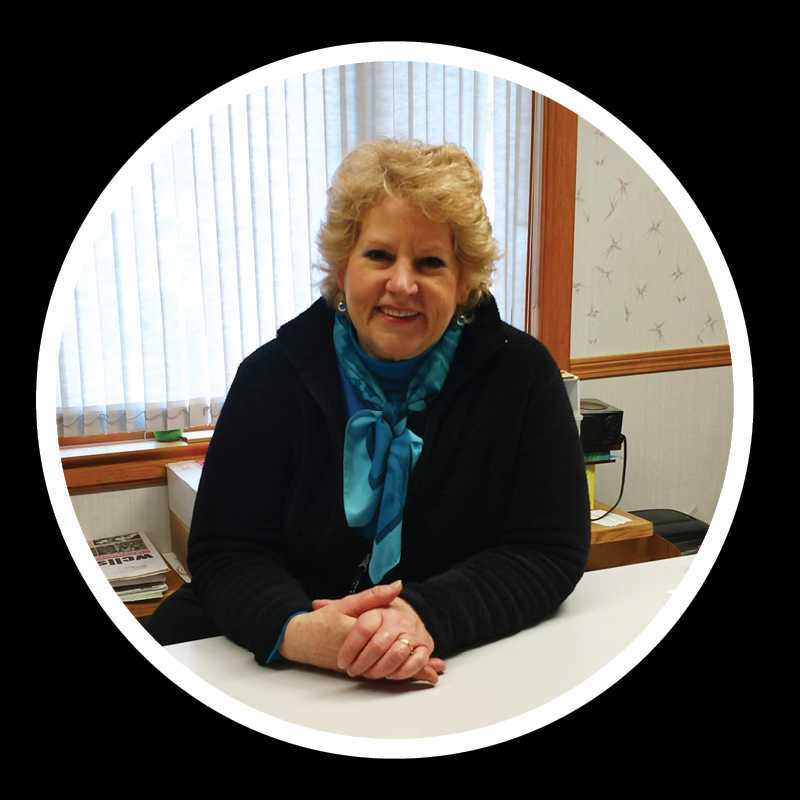 We love making lasting products to enhance your business. Our equipment will help make sure your establishment is a great place for people to gather for many years to come. Next time you’re building something new or making upgrades, don’t forget the small details that will make everyone feel welcome. According to The League of American Bicyclists, from 2000 to 2017, bicycle commuting has seen 43% growth nationwide. According to the Outdoor Industry Foundation, bicycling is one of the five most popular outdoor recreation activities nationwide. According to the United States Census Bureau, nearly 1 million people ride their bikes to work.